﻿The special security force is expected to grow to at least 35,000 members, trained and equipped by U.S. personnel as part of a multiagency effort that includes staff from the Justice Department, Energy Department and Pentagon. It is overseen by the U.S. Central Command. 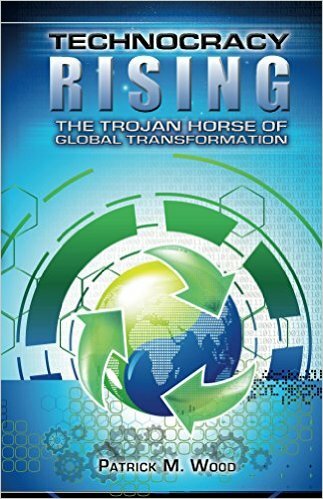 Something about US Central Command building and overseeing an elite force in Saudi Arabia really bothers me on the globalist chessboard meter. I find it interesting that this story came out the same day that Chairman Zero threw Israel to the wolves. 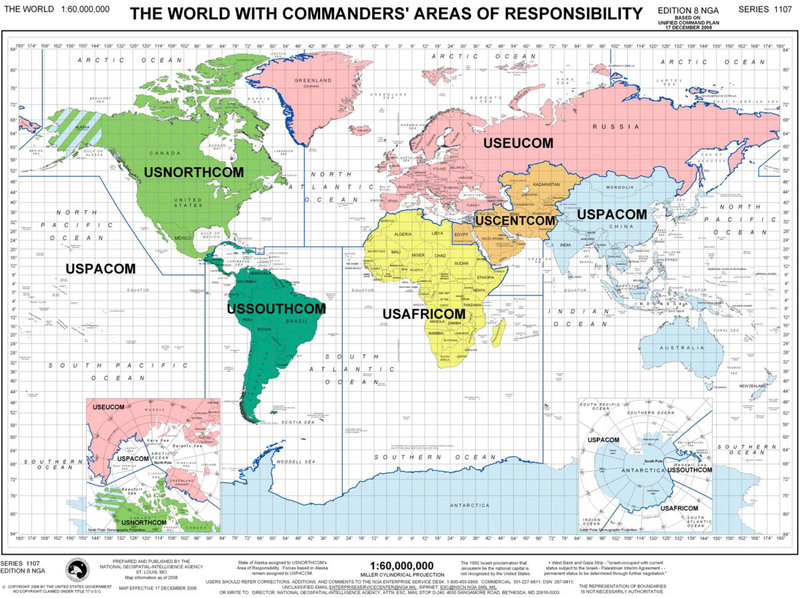 I also had not realized that the United States has divvied the world up into seven theaters of operation as the image from Centcom’s site shows. See what happens when one chases the bankers? WASHINGTON — Despite their deepening political divide, the United States and Saudi Arabia are quietly expanding defense ties on a vast scale, led by a little-known project to develop an elite force to protect the kingdom’s oil riches and future nuclear sites. The U.S. also is in discussions with Saudi Arabia to create an air and missile defense system with far greater capability against the regional rival the Saudis fear most, Iran. And it is with Iran mainly in mind that the Saudis are pressing ahead with a historic $60 billion arms deal that will provide dozens of new U.S.-built F-15 combat aircraft likely to ensure Saudi air superiority over Iran for years. Together these moves amount to a historic expansion of a 66-year-old relationship that is built on America’s oil appetite, sustained by Saudi reliance on U.S. military reach and deepened by a shared worry about the threat of al-Qaida and the ambitions of Iran. All of this is happening despite the Saudi government’s anger at Washington’s response to uprisings across the Arab world, especially its abandonment of Hosni Mubarak, the deposed Egyptian president who was a longtime Saudi and U.S. ally. The Obama administration is eager to ease this tension as it faces the prospect of an escalating confrontation with Iran over its nuclear program. Saudi Arabia is central to American policy in the Middle East. It is a key player in the Arab-Israeli peace process that President Barack Obama has so far failed to advance, and it is vital to U.S. energy security, with Saudi Arabia ranking as the third-largest source of U.S. oil imports. It also figures prominently in U.S. efforts to undercut Islamic extremism and promote democracy. The forging of closer U.S.-Saudi military ties is so sensitive, particularly in Saudi Arabia, that the Pentagon and the State Department declined requests for on-the-record comment and U.S. officials rejected a request for an interview with the two-star Army general, Robert G. Catalanotti, who manages the project to build a “facilities security force” to protect the Saudis’ network of oil installations and other critical infrastructure. The Saudi Embassy in Washington did not respond to two written requests for comment. Details about the elite force were learned from interviews with U.S. officials speaking on condition of anonymity because of the sensitivity of Saudi security concerns, as well as in interviews with private analysts and public statements by former U.S. officials. The special security force is expected to grow to at least 35,000 members, trained and equipped by U.S. personnel as part of a multiagency effort that includes staff from the Justice Department, Energy Department and Pentagon. It is overseen by the U.S. Central Command. The cable dated Oct. 29, 2008, and released by WikiLeaks in December said the Saudis agreed to a U.S. recommendation to create the program after they received an Energy Department briefing on the vulnerability of certain oil facilities. The program apparently got under way in 2009 or 2010, but it is not clear how much of the new force is operating. Wikileaks huh? Let me see if I have this right. We have to listen to Obama, Wikileaks, and every other liar in Washington and that’s where we are getting our information? Do we know if the Saudies are coming to America to police us too? 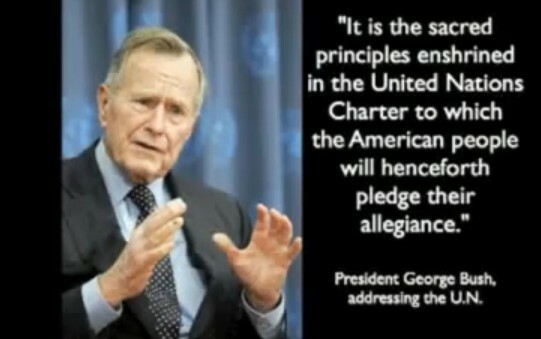 Sounds like between Mexico, Alcada, the Muslium Brotherhood and now the Arabs, we really don’t have much of a fighting chance. Ok, so where’s my trumpet and how far do I have to run? Not far I hope as this ole’ body isn’t made for running in circles anymore. We need a miracle.